Might and Delight have announced a Soundtrack to their badger survival title – Shelter. 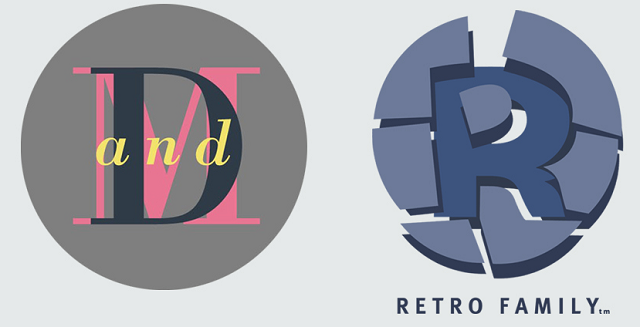 It sees the Stockholm studio once again joins forces with Retro Family. Shelter is the second project where Might and Delight call on the services of a live band and studio musicians. We called on Retro Family to provide their own interpretation of Shelter’s unique visual art-style – and they responded brilliantly by crafting something lyrically enchanting. Shelter’s soundtrack is available to download today from the Might and Delight website.